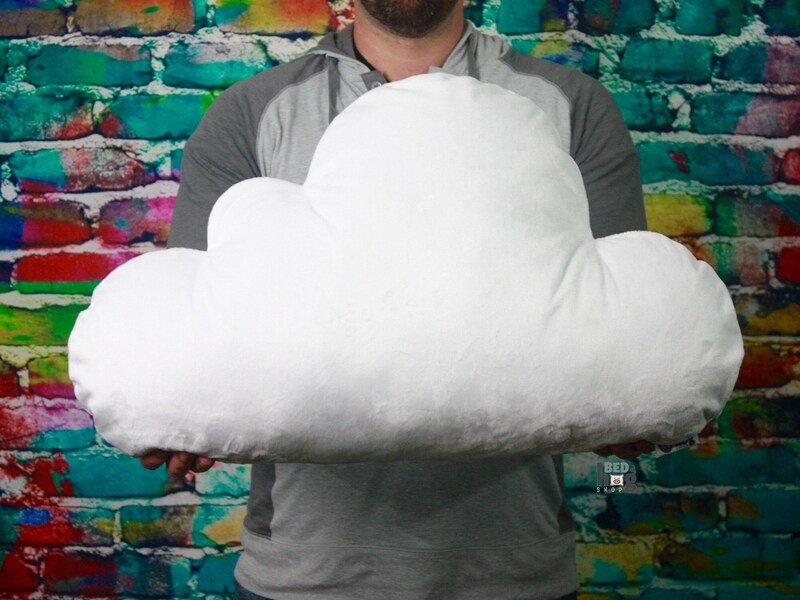 Large(shown) or small size cloud shaped pillow in solid white or solid charcoal gray minky cloud pillows with invisible zipper in the seam and superior polyester filled custom insert. 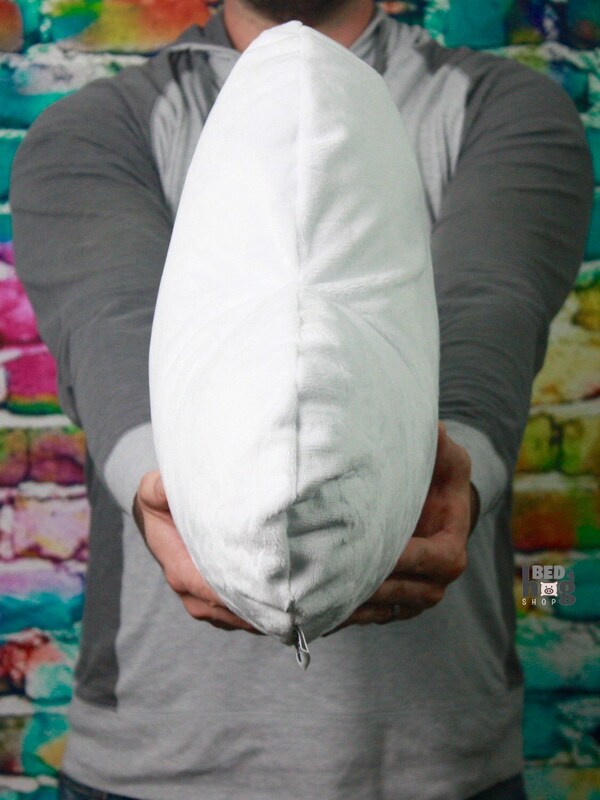 Super soft pillows for crib or couch. They're so FLUFFY!!!! Created in a pet friendly, smoke free home. If you would like this pillow in a size or color not listed here, please message me. 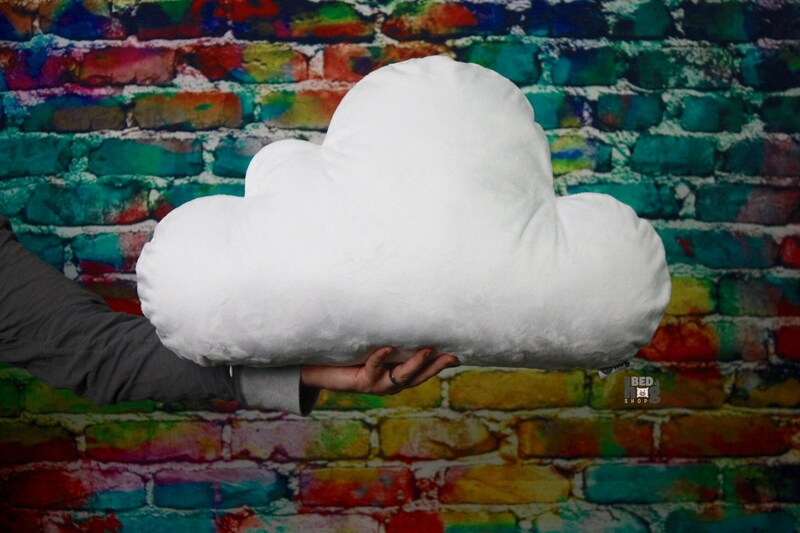 They can be made in any size or color you would like. 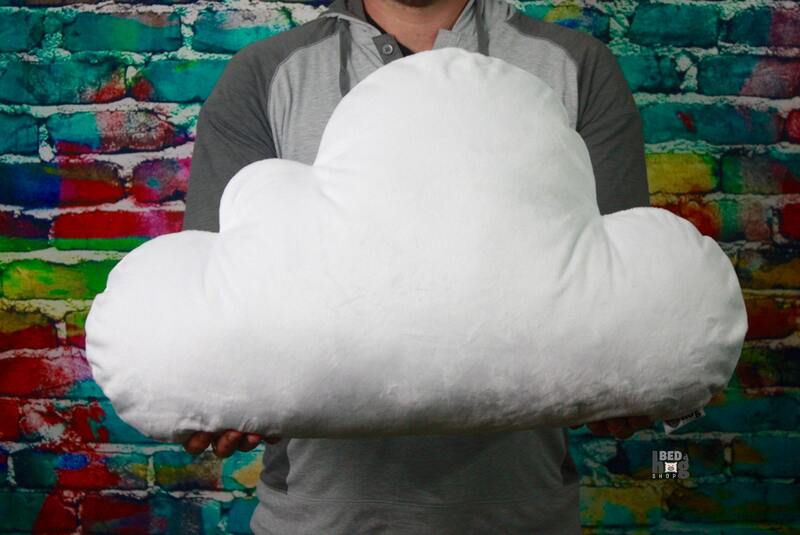 This cloud pillow came out great! 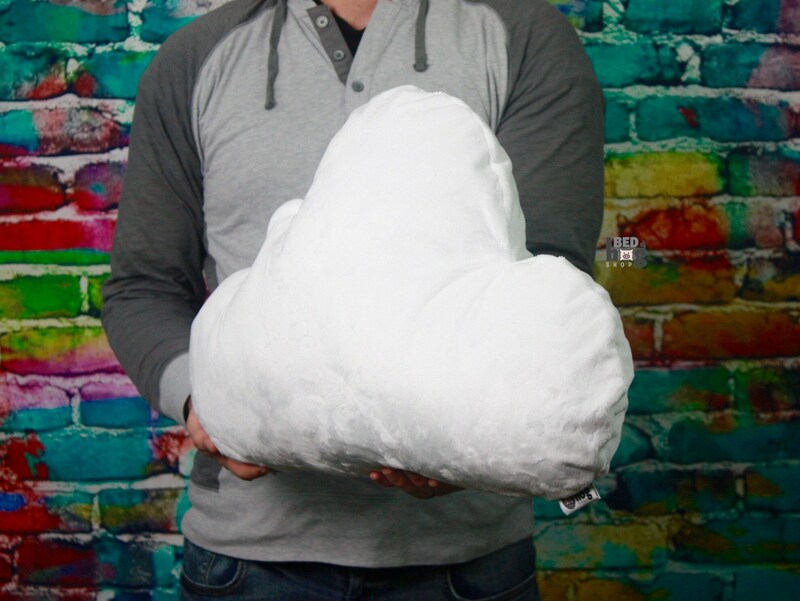 I wasn't sure what fabric I wanted, and the one she suggested was perfect and fluffy like a cloud. 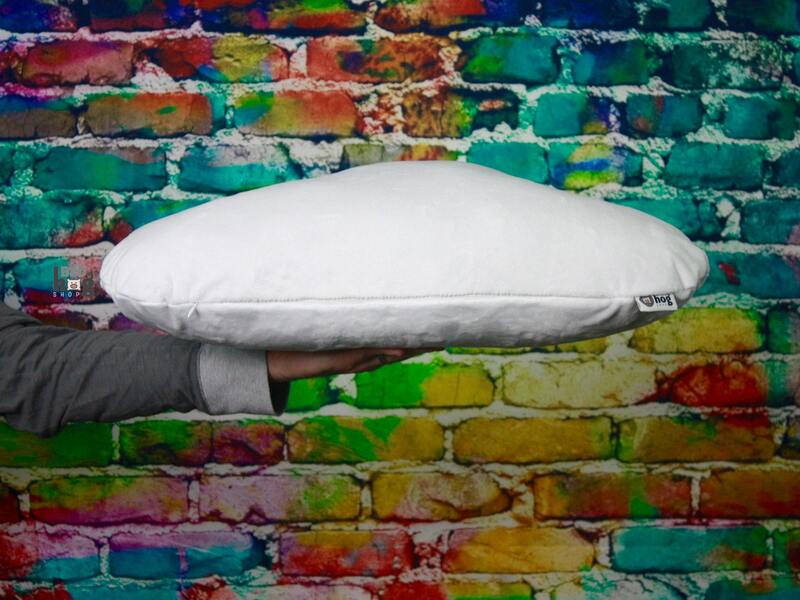 This is the second pillow i purchased from here and I get compliments on them all the time!